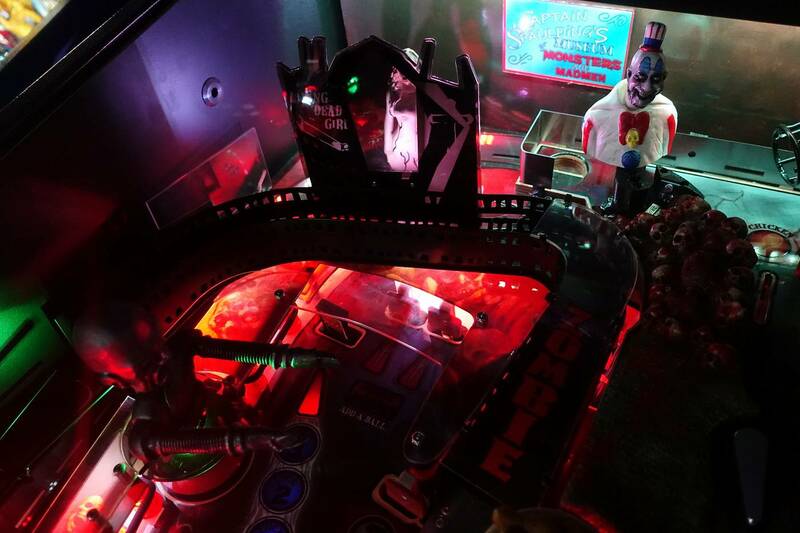 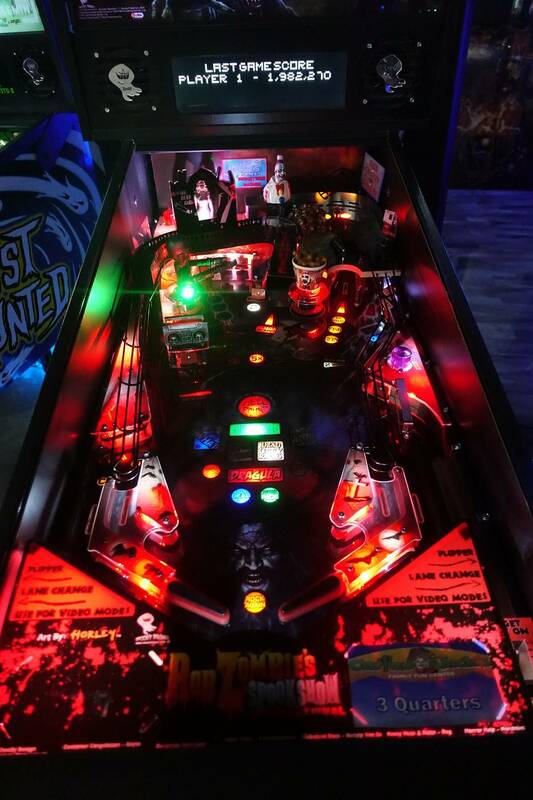 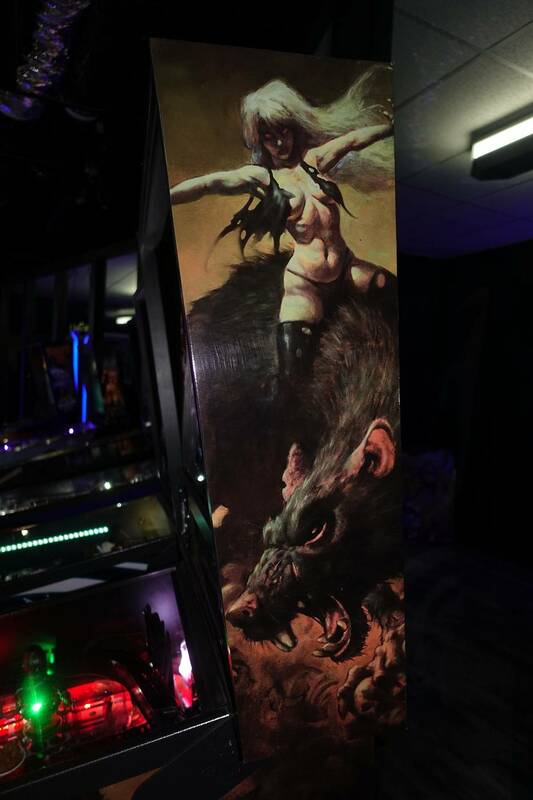 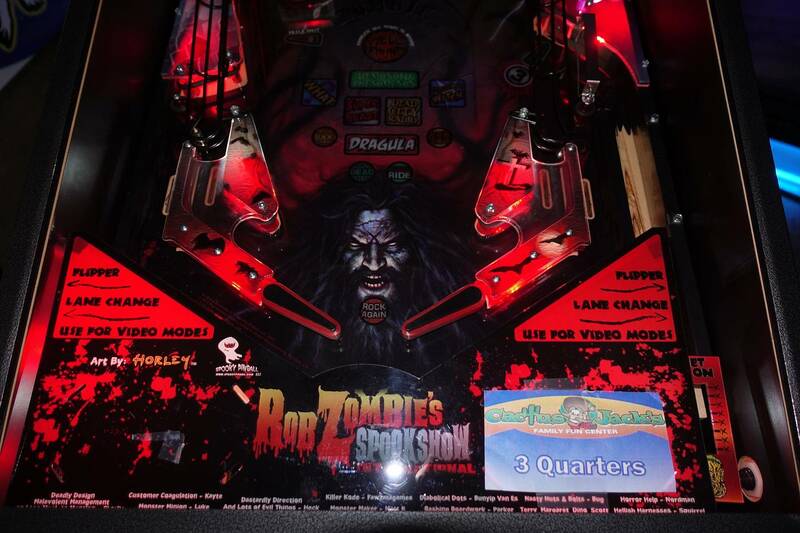 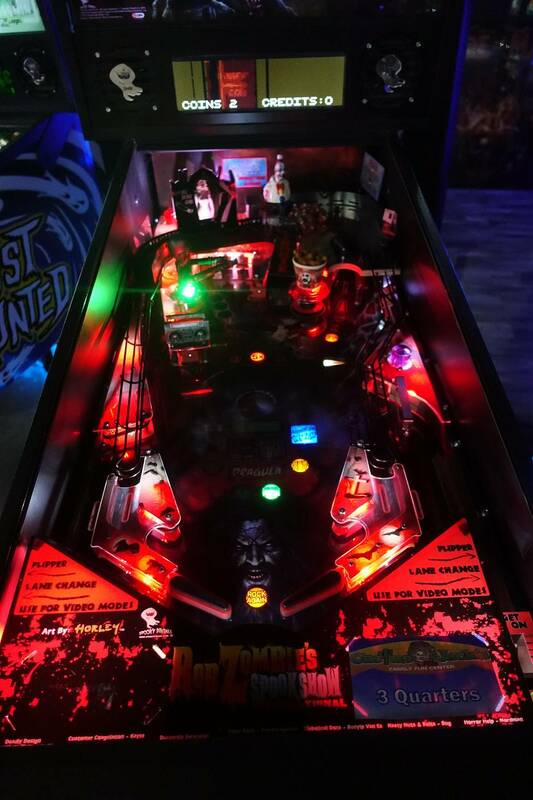 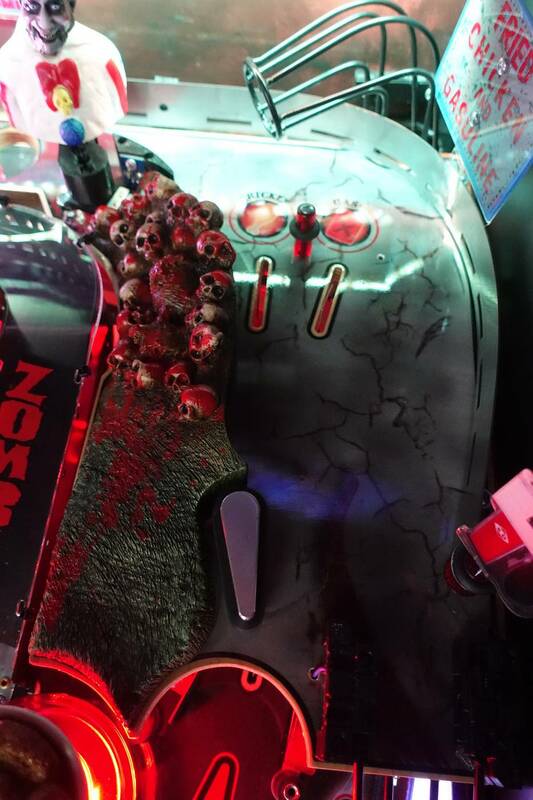 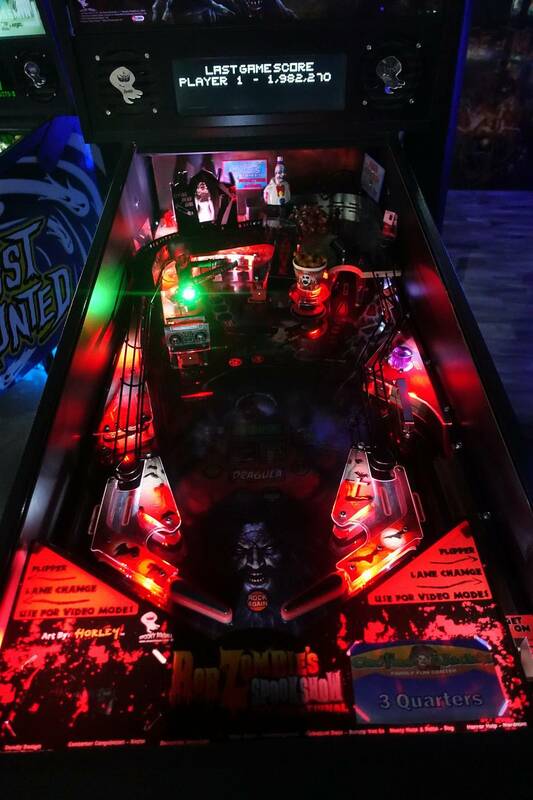 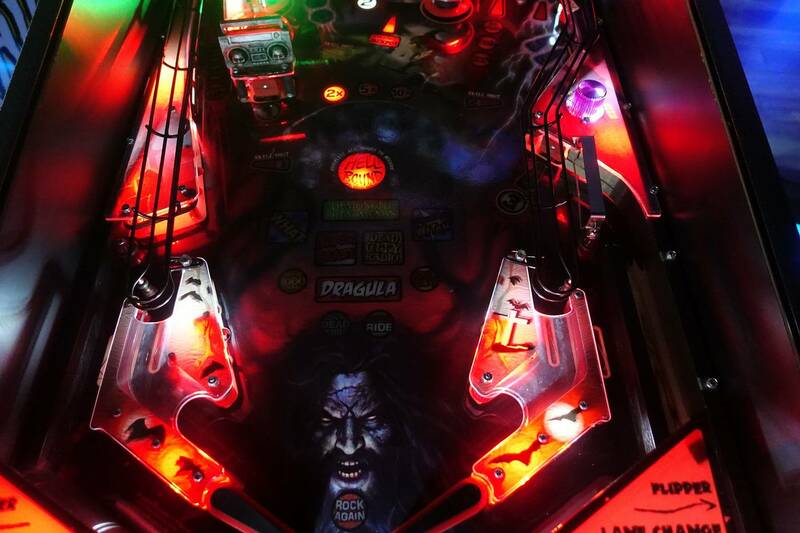 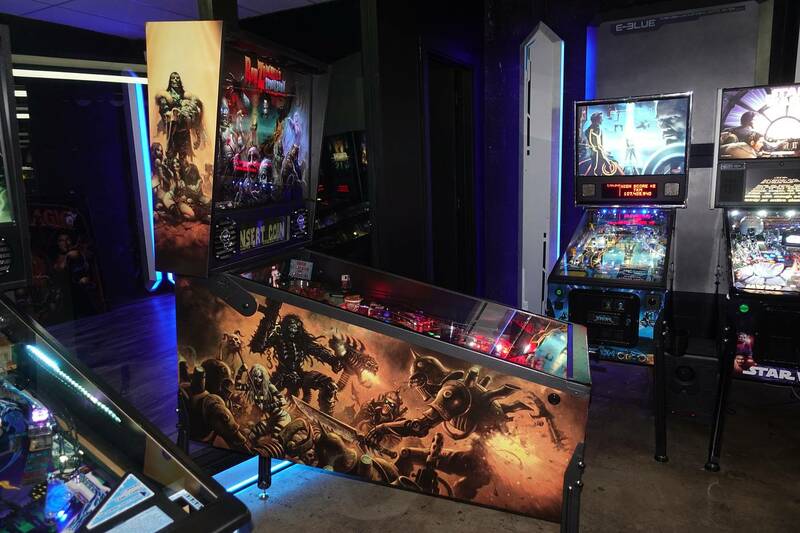 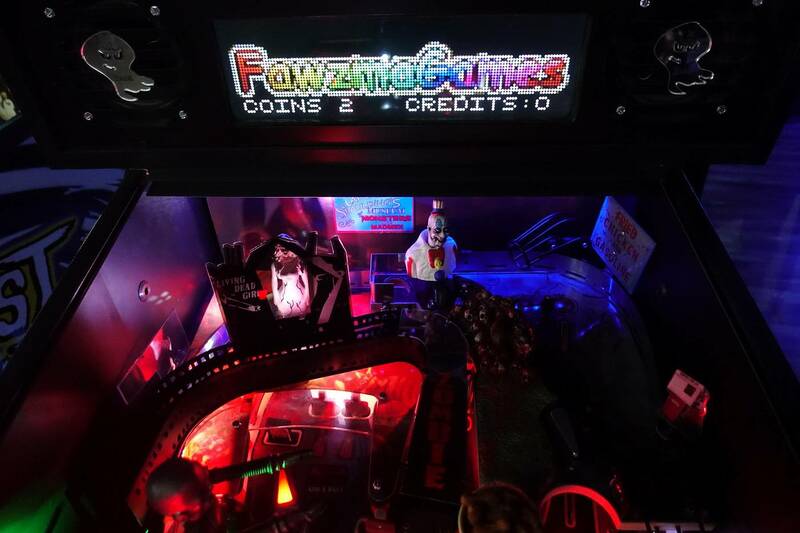 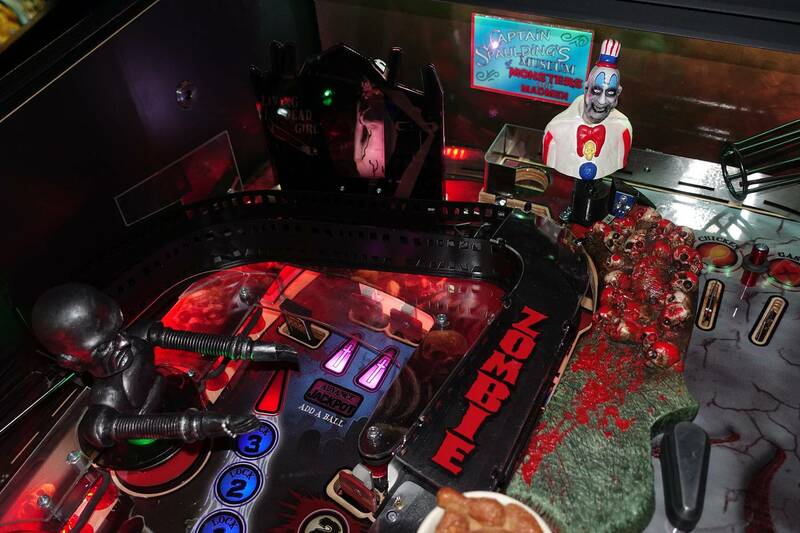 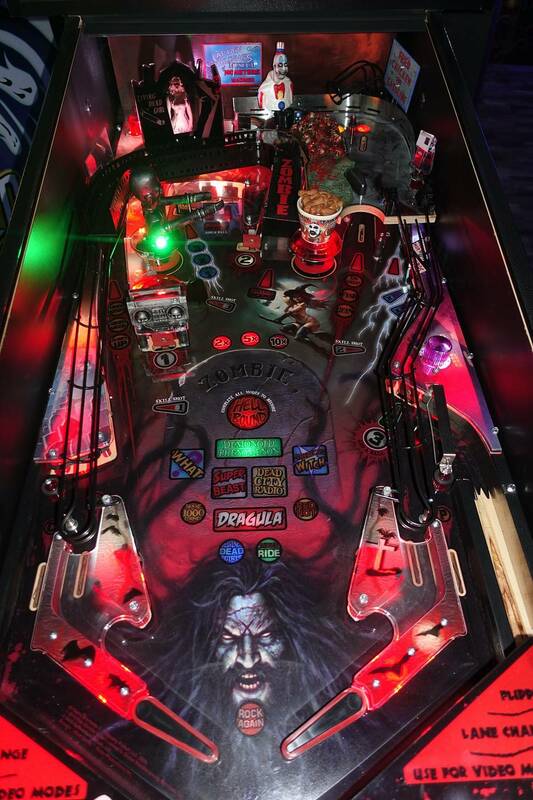 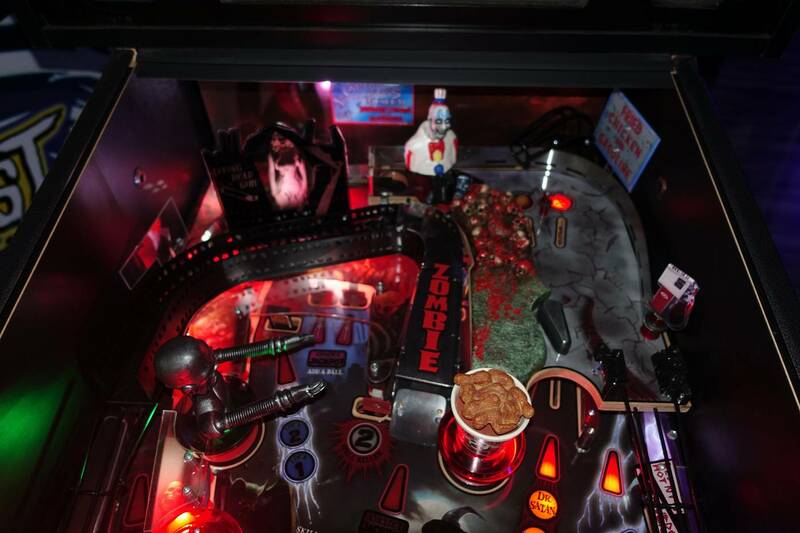 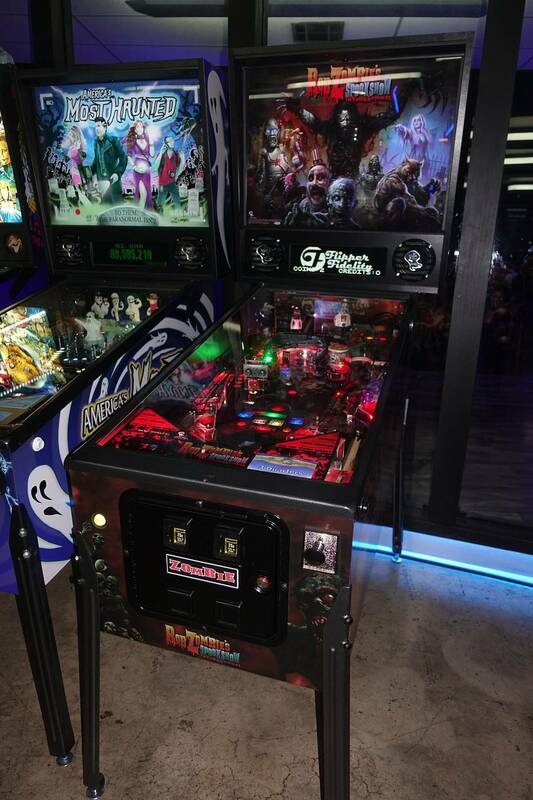 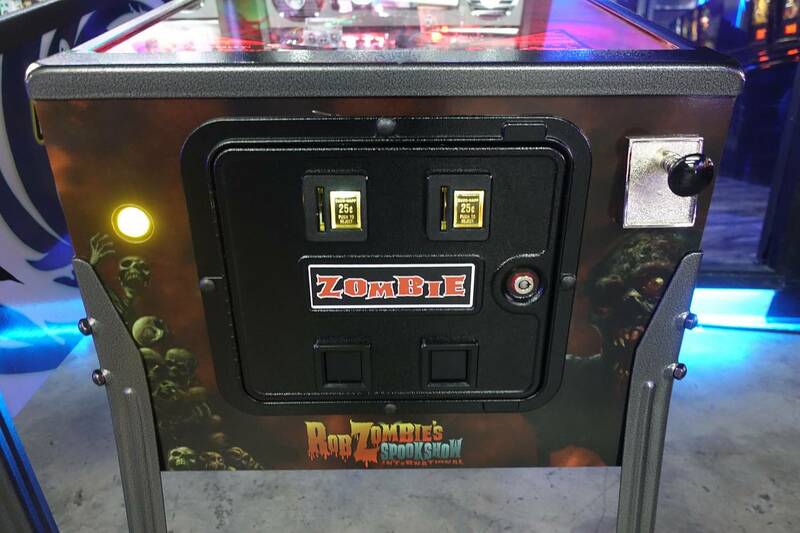 This listing features Spooky Pinballs ROB ZOMBIE Spookshow International game #75. 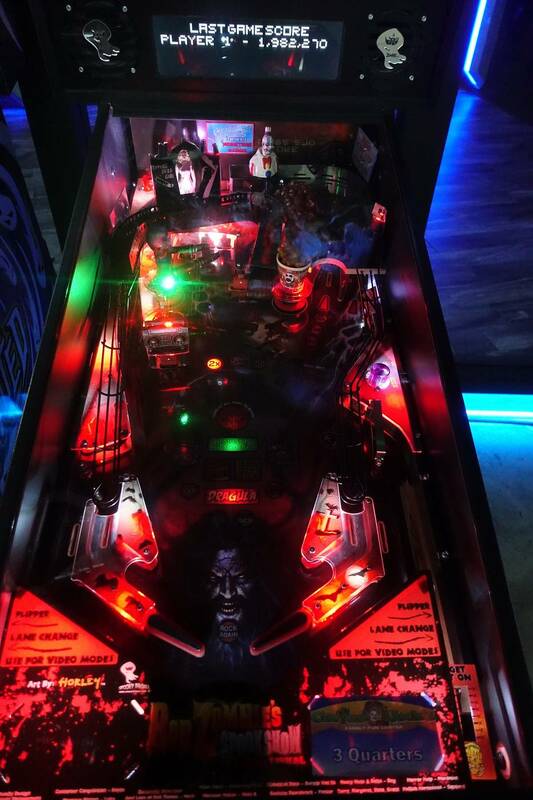 I'm the original owner of this machine and it's had about 1,000 plays lifetime. 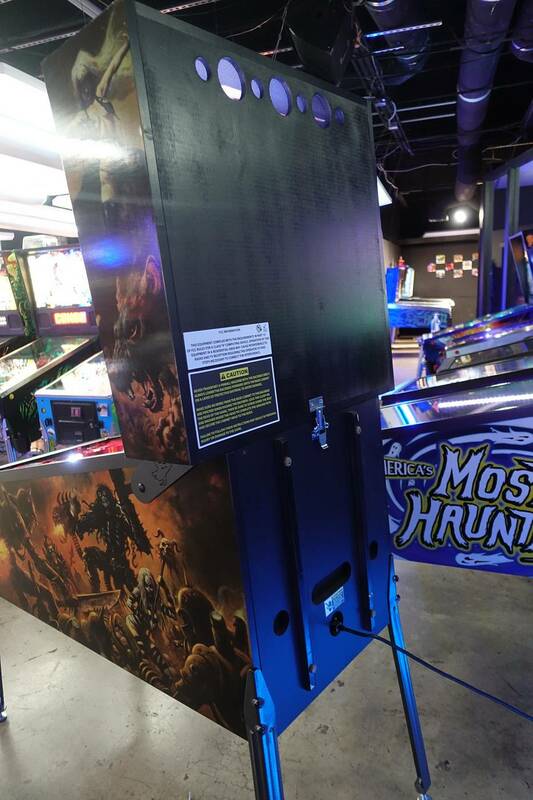 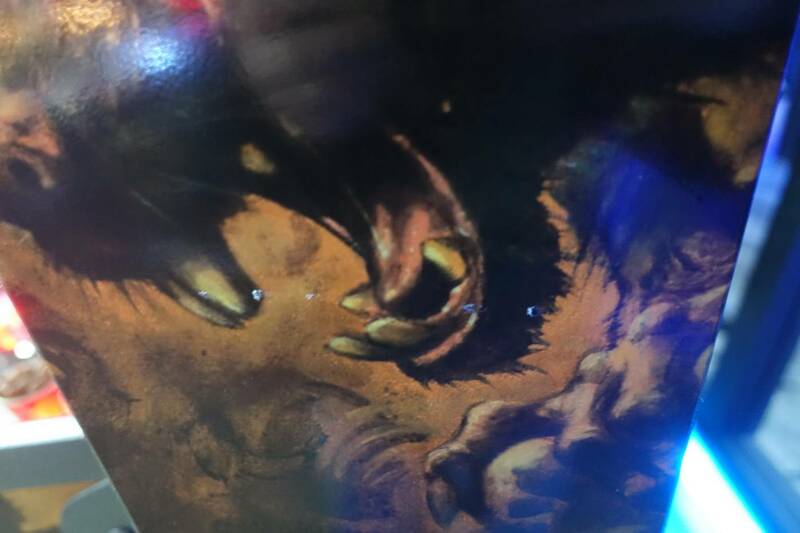 This machine was placed in my family arcade for commercial use and has not been 'routed' (moved to different locations). 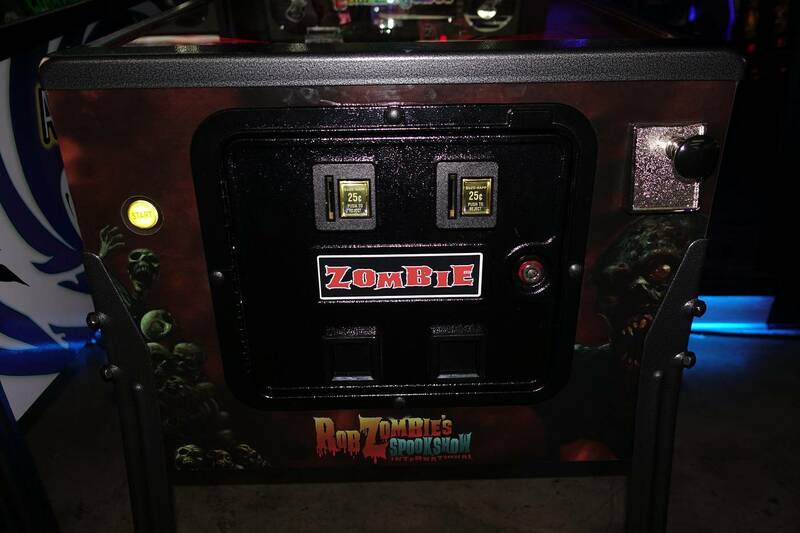 The machine is in overall excellent working and very good cosmetic condition. 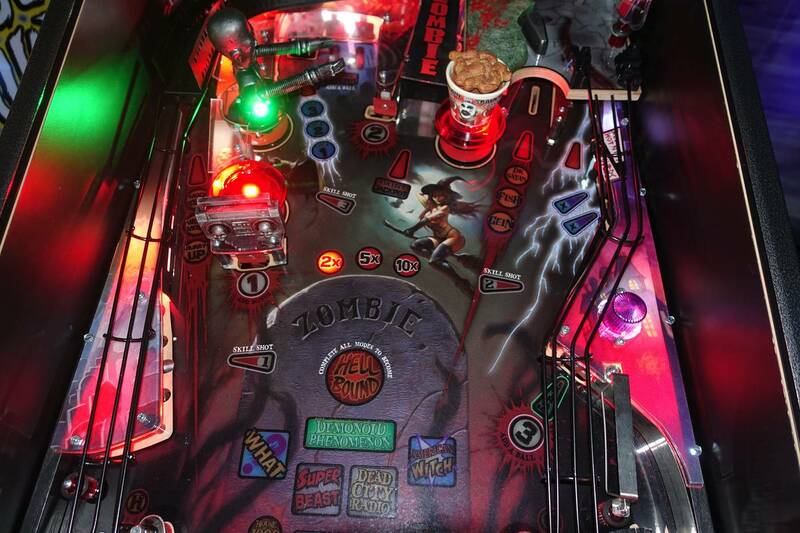 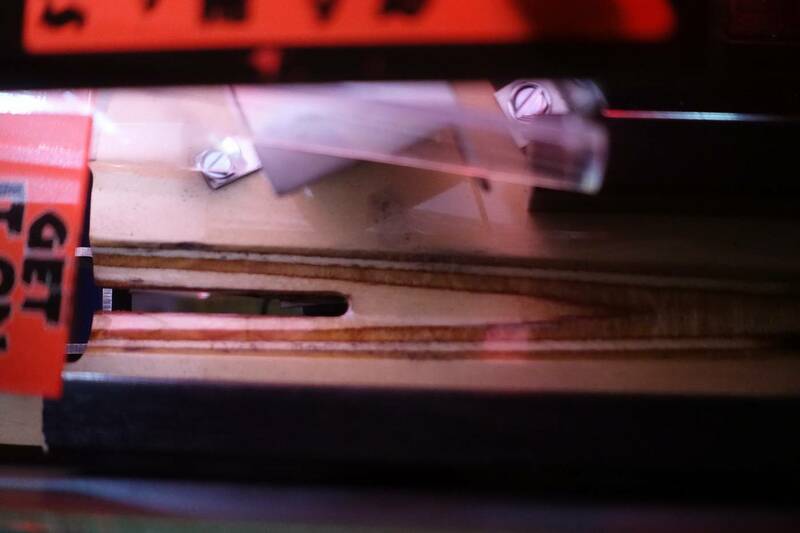 Machine features factory installed plastic protectors and the LED upgrade kit. 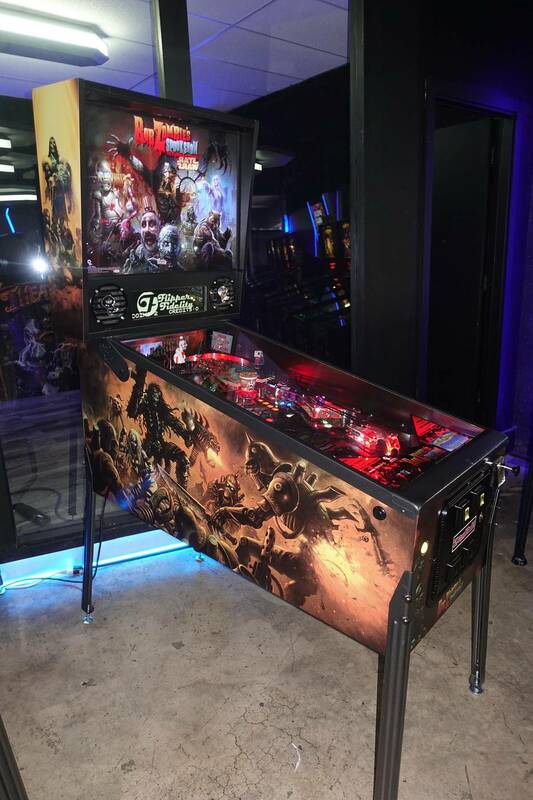 Shipping is not a problem or you are welcome to check it out in person. 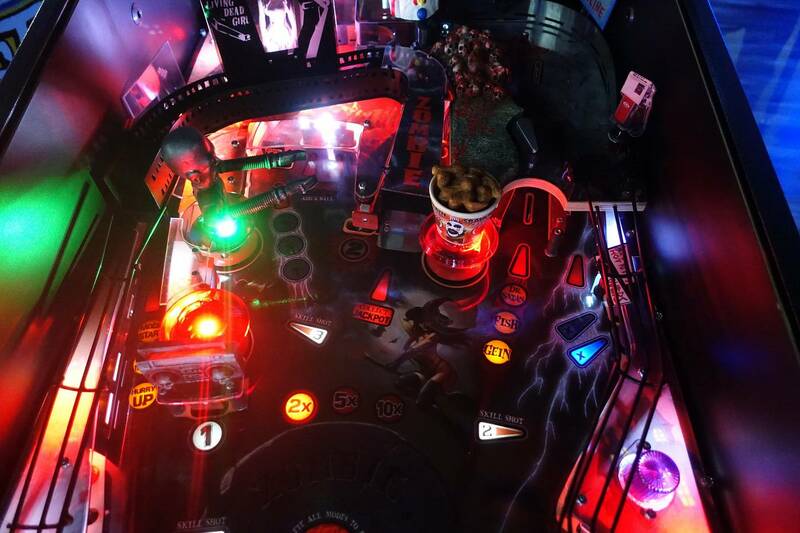 These are Rush1169's all time market stats. 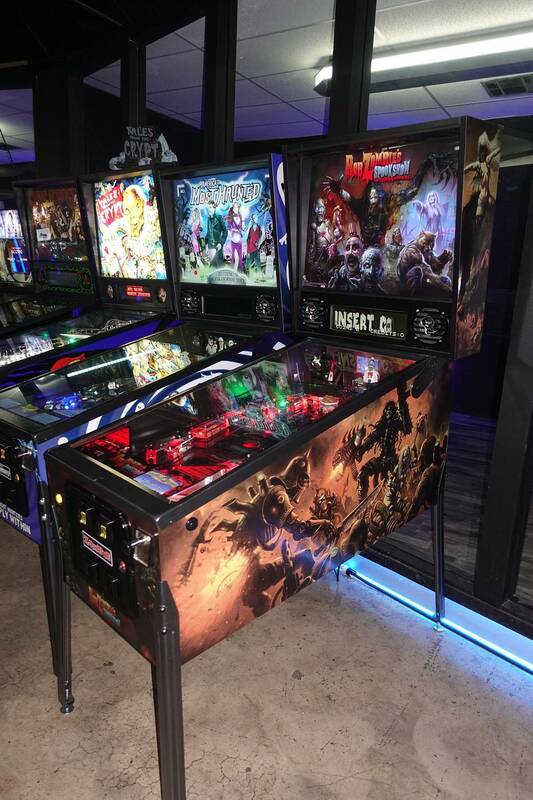 Rush1169 currently has 1 other ad on the Pinside marketplace.